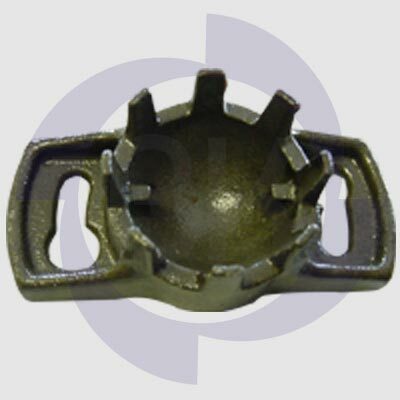 Grey Cast Iron Castings that we offer are manufactured using quality approved basic material that adds durability to Castings. 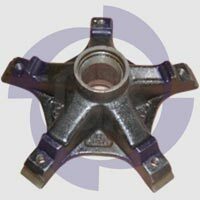 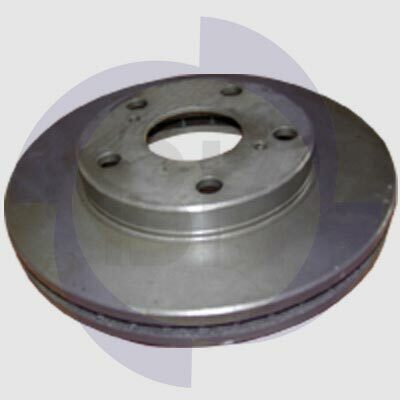 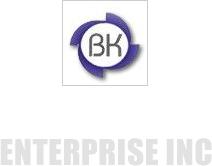 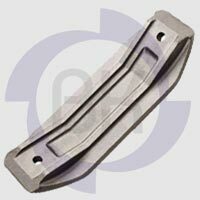 We are named among the renowned Manufacturers, Exporters and Suppliers of Grey Cast Iron Castings. 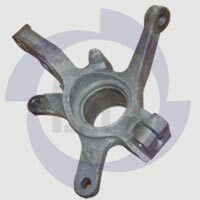 The manufacturing of our Grey Cast Iron Castings is done under the strict vigilance of experts. 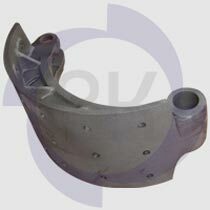 The testing of our Grey Cast Iron Castings is done using the latest techniques so as to eliminate each and every possibility of defect from Castings.